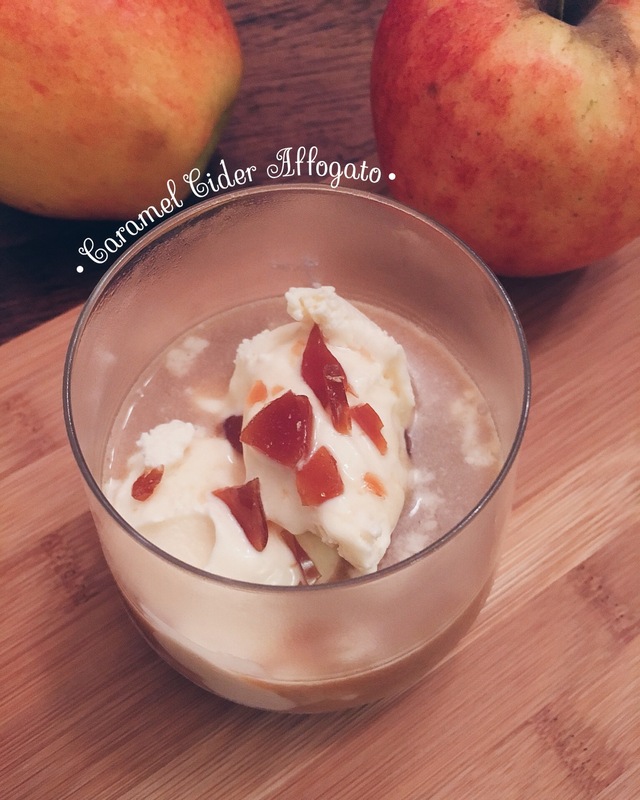 This Caramel Cider Affogato is a fun, delicious and oh-so-easy dessert! With only four ingredients, it could be a great Thanksgiving dessert if you don’t like the traditional pies or if you feel like having this in addition to pie. 😉 Either way, no judgement, you do you! I enjoyed this for a weeknight snack and it hit the spot. 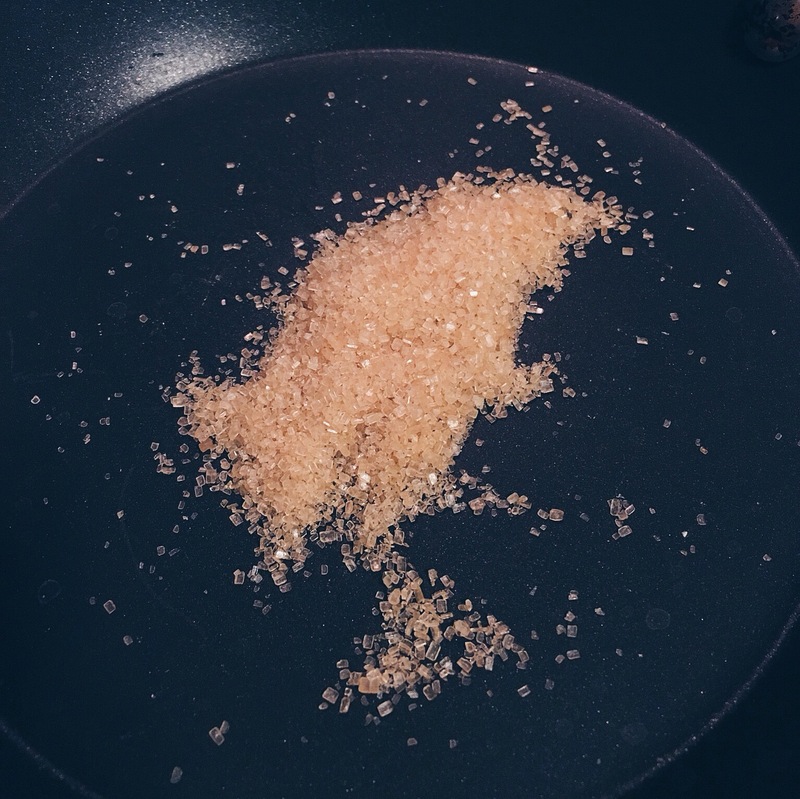 Cooking the raw sugar creates a hard candy that is broken up and sprinkled on top of the ice cream and apple cider. It adds a fun layer to this simple dessert, and takes just a few minutes to cook up. 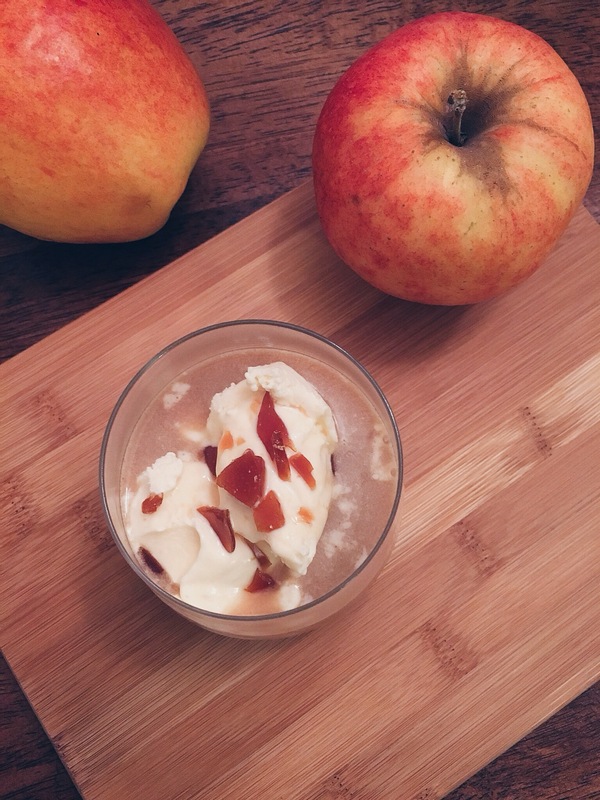 The apple cider is made sweeter with a spoonful of caramel sauce that is poured over vanilla ice cream. I used some leftover caramel sauce from this Whiskey Caramel recipe, but jarred would be perfect too! 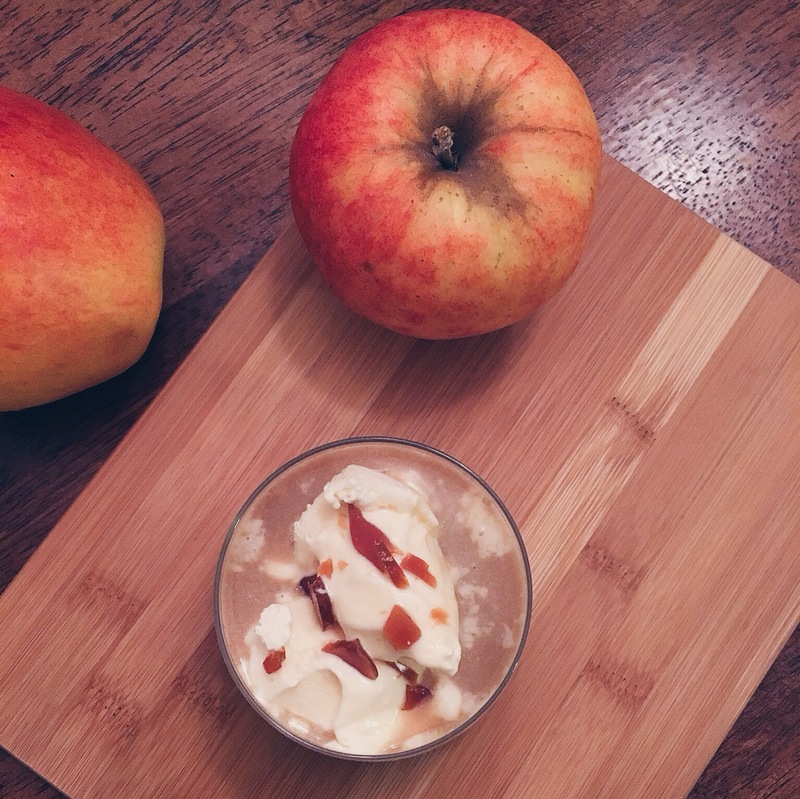 “Affogato” literally translates to “drowned” in English, and by drowning your ice cream in hot caramel apple cider you can enjoy this simple and unexpected dessert. Put one scoop of ice cream into your desired serving bowl or cup and set aside. 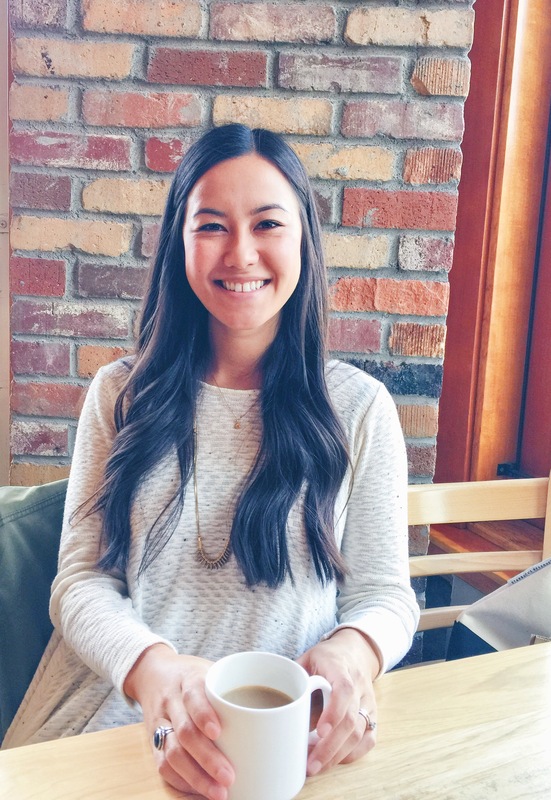 In a small microwave safe bowl or cup heat the apple cider juice in the microwave for about a minute in 30-second increments stirring in between. Once the cider is hot, stir in a small spoonful of caramel sauce. 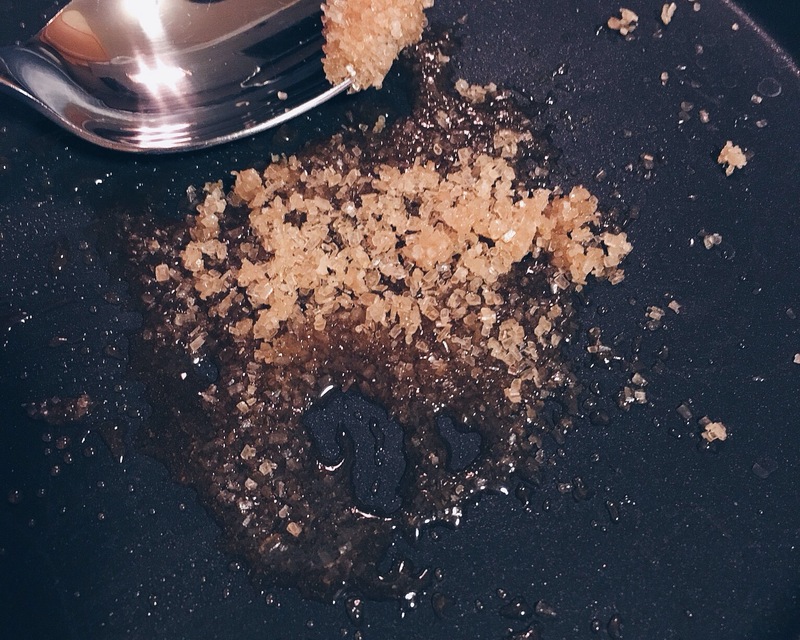 Pour the hot caramel cider over the ice cream, top with candied sugar, and serve immediately!